Say, everyone, do you like birds? 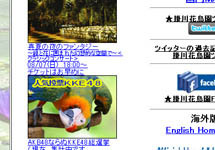 You see, to be truthful, there's a place in the Shizuoka area called "Kakegawa Bird-Watching Park." It appears it is a true gentleman's club (...?) where parakeets and owls and so on can make merry! 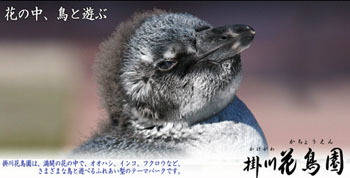 And looking at the pictures on the site, wow, these birds are adorable! O-Oh my goodness, it's KKE48!!!!! "Forget AKB - it's KKE48." What have these birds been DOING unbeknownst to me...? And on this voting page, a feathery battle of birds unfolds, with the honor of each on the line...!! At any rate, it appears they're having a poll to determine the most popular bird. KKE standing for Kakegawa Kachou En [Kakegawa Bird-Viewing Park]. 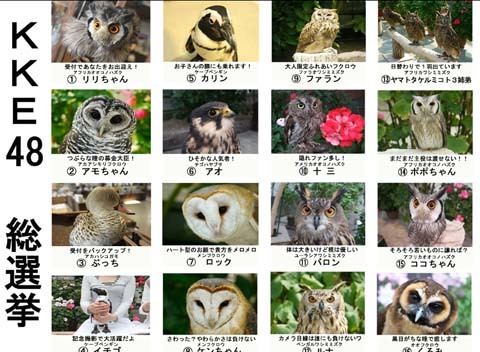 You mean I have to pick the BEST out of all these darling avians...?!?!? WAAAAURGH, I CAN'T CHOOSE!! I JUST...!! I JUST CAN'T CHOOOOOSE!!! 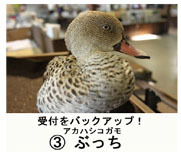 (　'∀') Uhhh, I'll go with this Cape Teal, Bucchi... I guess. * Uh, I GUESS I CAN CHOOOOOSE!!!! As I was saying, a grand war (?) arising between the birds of Kakegawa Bird-Watching Park. Doing well to stay on top of the times, even the birds are taking initiative. A project that proves their ability to turn away from their wild nature. * THIS IS COMPLETELY FALSE. Well. I am nothing if not up with the times. THAT... is the name I must use!!!! For what, you ask? 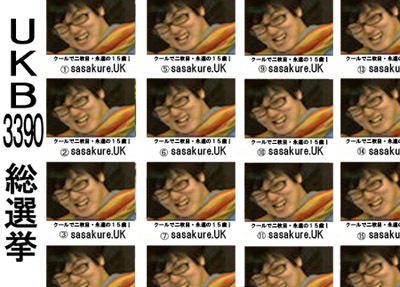 Only the greatest sasakure.UK-dressed-up-dashingly unit of ALL TIME... UKB3390!!! WHO WILL EARN YOUR VOTE?!? !